Sparkly Runner: Countdown to Princess Half Marathon Weekend! 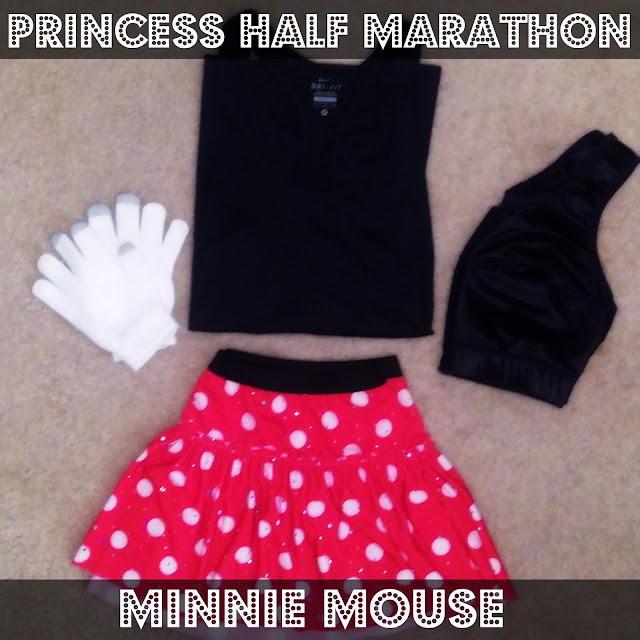 TOMORROW, Jen from All Four Love Blog and I fly down to Orlando for Princess Half Marathon Weekend! I can't believe it's finally here! Jen and I have been planning this trip for what feels like forever. 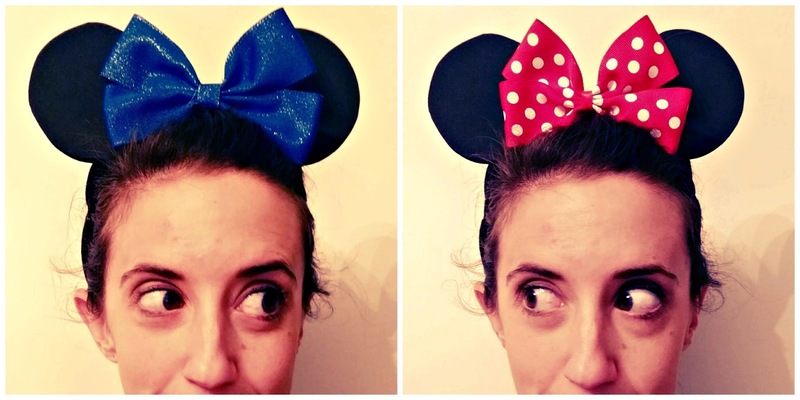 This will be Jen's first runDisney race and I am so incredibly excited for her to experience all the magic of this weekend. 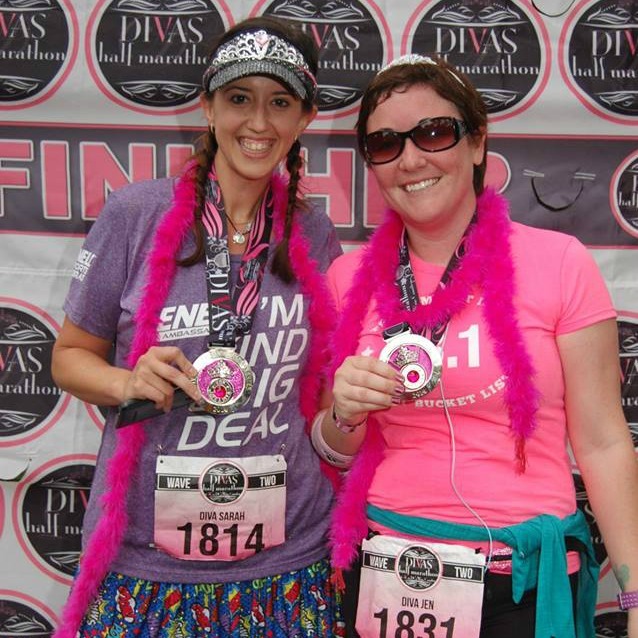 Me and Jen after her first half marathon- Divas DC in September 2014. We are flying to Orlando on Friday and heading straight to the expo. The merchandise is so adorable this year and we are both hoping to score a pair of the new Ariel New Balance sneakers! After the expo, it will be an early bedtime- the buses start running at 3:30 am on Saturday for the 10k. 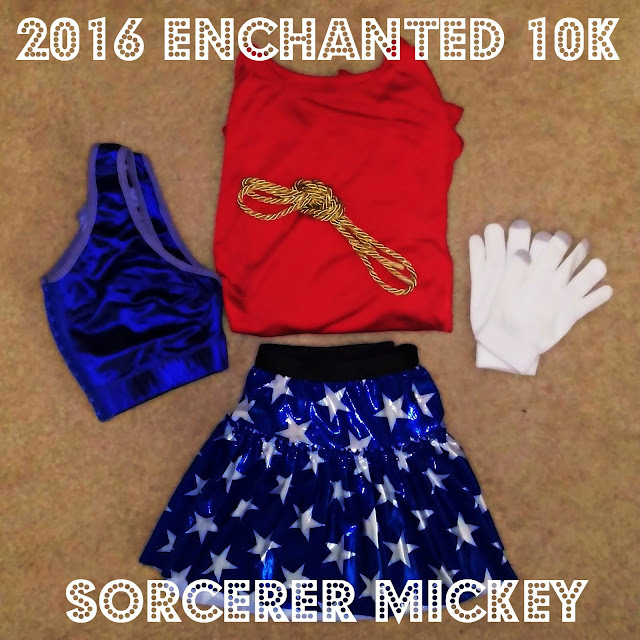 We are running the Glass Slipper Challenge: 10k on Saturday, half marathon on Sunday. I also can't wait for the We Run Social meet up Saturday afternoon. 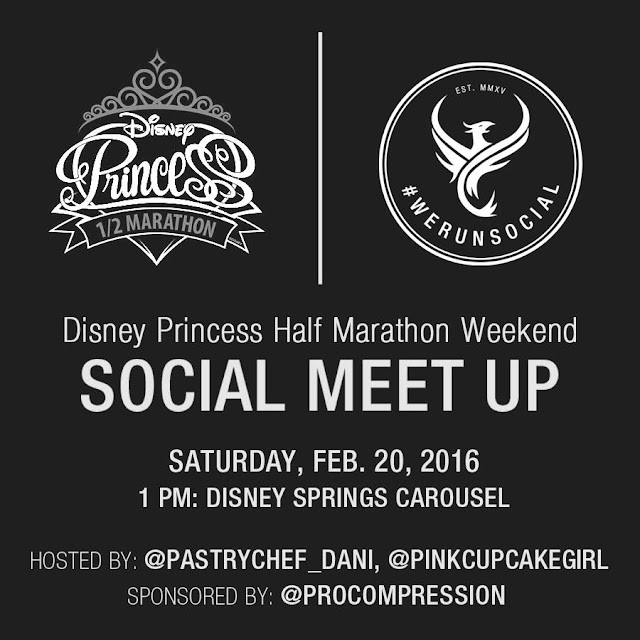 I'm hoping to finally meet up with some folks I "met" on the internet- and may win some cool Pro Compression socks! There will also be tons of other friends in WDW for the weekend and it will be awesome to reconnect with them. This race weekend holds a special place in my heart- it was my very first half marathon back in 2012. I remember being insanely nervous at the beginning of the race and then by the end, I was wondering when I could sign up for the next one. It will be weird not having Matthew there this weekend- I blame him for getting me hooked on running and runDisney :-) - but it will be fun watching Jen run down Main Street USA for the first time. 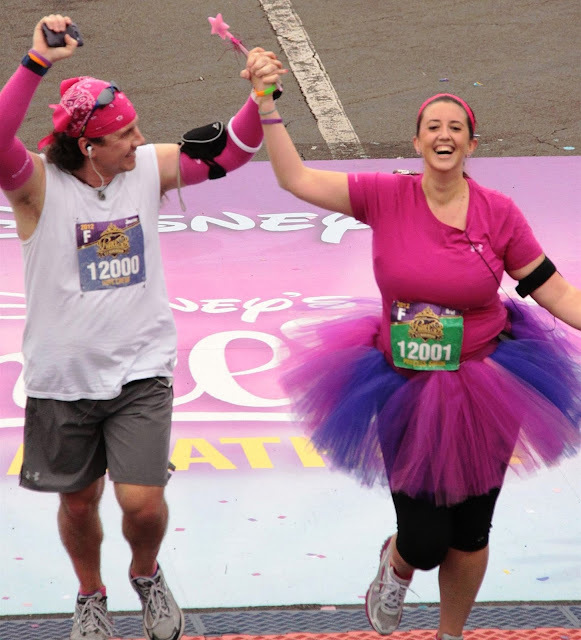 There is something just so magical about running through Walt Disney World and I hope this weekend will be just as wonderful as I remember! There is NOTHING like crossing the finish line of your first half marathon. 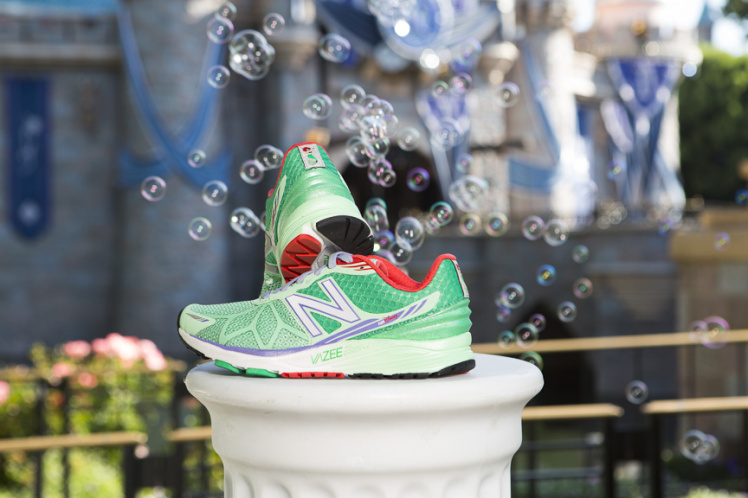 Will you be at Princess Half Marathon Weekend? If so, let me know in the comments!